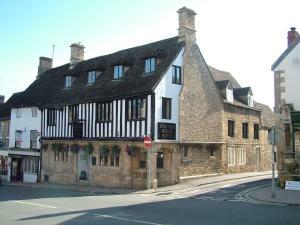 The Wheatsheaf Inn is located in the beautiful Gloucestershire countryside in the village of Northleach. 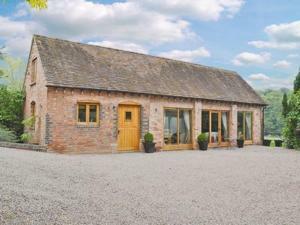 This traditional inn is set in a lovely garde..
Woodside Barn is a holiday home situated in Dunhampton in the Worcestershire Region and is 28 km from Birmingham. The unit is 36 km from Stratford-upo.. 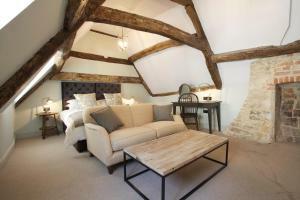 The Burrow offers accommodation in Wellesbourne Hastings. The unit is 3.1 km from Walton Hall. 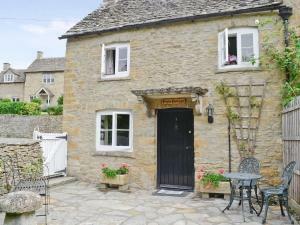 An oven and a toaster can be found in the kitchen and ..
Pixie Cottage is a holiday home set in Naunton in the Gloucestershire Region and is 44 km from Oxford. The property boasts views of the garden and is .. Situated 3.6 km from Royal Leamington Spa College in Leamington Spa, in a rural area within 6 km from Warwick and Warwick Castle, this apartment featu..
Windermere Lodge is a holiday home with a garden, located in Gretton in the Gloucestershire Region. The property is 31 km from Stratford-upon-Avon and..
Overlooking Cheltenham’s Pittville Park, Ravenhurst Bed and Breakfast is a renovated Georgian property offering luxury accommodation in Gloucestersh..
Plumtree Barn At Gumburn Farm is a holiday home with free WiFi, situated in Shrawley, 5 km from Oliver's Mount. It provides free private parking. A d.. Located in the historic town of Cirencester, in the heart of the Cotswolds, the Kings Head Hotel offers elegant and modern guest rooms, a restaurant a.. Between Gloucester and the Forest of Dean, The Coach House Barn offers high-quality accommodation with an indoor pool, sauna and hot tub. This Glouces.. 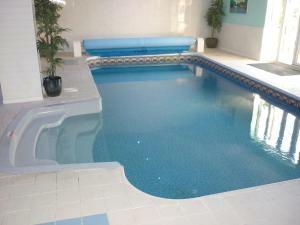 Featuring a barbecue, Stratton Mill is a holiday home located in Cirencester in the Gloucestershire Region. 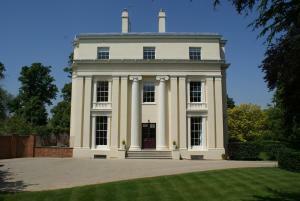 The cottage is 8 km from Cotswold Water Pa..
Offering a tennis court, Laughern Hill Estate is located in Worcester. 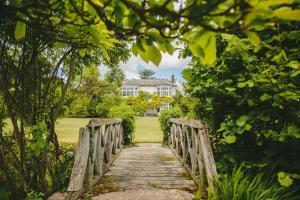 Free WiFi access is available in this country house. The accommodation will pro.. Featuring a garden, Ratty's Retreat is a semi-detached holiday home situated in Blockley. The property features views of the garden and is 45 km from ..
Garden Cottage is a holiday home located in Corse, 45 km from Stratford-upon-Avon. 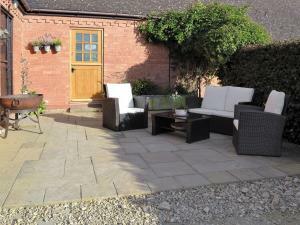 The property is 15 km from Cheltenham and free private parking is o..
Set in Ilmington in the Warwickshire Region, this holiday home is 46 km from Birmingham. The property features views of the garden and is 48 km from O..
Offering a garden, Luxury In The Cotswolds is set in Great Tew. Oxford is 25 km from the property. Free private parking is available on site. All uni.. Located in Cirencester, this holiday home is set 7 km from Cotswold Water Park. It provides free private parking. 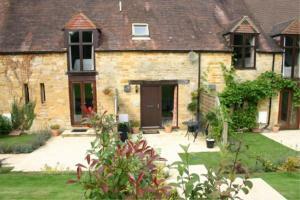 The unit is equipped with a kitchen..
Lime Cottage is a holiday home with a garden, set in Dumbleton. The unit is 26 km from Stratford-upon-Avon. The kitchen is fitted with an oven and a ..